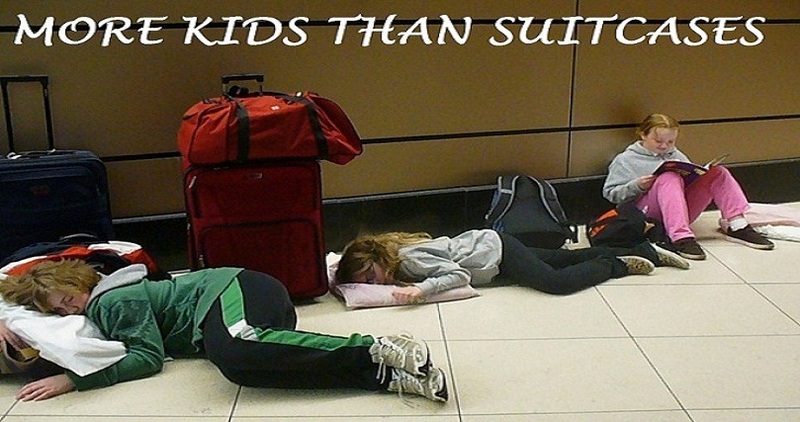 MORE KIDS THAN SUITCASES: That $4K Hotel Room is Too Good a Deal to Pass Up! That $4K Hotel Room is Too Good a Deal to Pass Up! So I promised you that today I would tell you how Lori and I ended up in the Presidential Suite at the Fairmont San Francisco. It's certainly not the kind of extravagance that we would normally splurge on. We're much more $60-$100 a night kind of travelers, and while sometimes that's not feasible (*cough* New York *cough*) we very rarely wander too far up the price scale. A $4000 a night room is so far out of our normal train of thought that we would have checked availability on the room right after we looked for space at Buckingham Palace. So what happened? Livingsocial happened. They ran an Oscars promotion, along with the Fairmont San Francisco for a night in their famous penthouse suite with all sorts of extras thrown in for $10,000. I get these kind of offers sent to me occasionally, and I might glance it over, but it's not the kind of thing I would spend any time investigating as I don't have $10,000 to spend on a night in a hotel. Fortunately, I have friends who are a lot smarter than me. The guys I hunt deals with live for this kind of stuff. While I might have gotten a cheap laugh at a $10,000 hotel room, they start reading the details, and in the details, is where you'll find the deal. "Your stay—whether in The Penthouse or Presidential Suite—includes an automatic upgrade to The Fairmont President's Club Platinum Level membership, so you can enjoy presidential perks like room or suite upgrades and food-and-beverage certificates at The Fairmont for a lifetime." Lifetime Platinum status? OK, now I'm interested. That can't be right though. 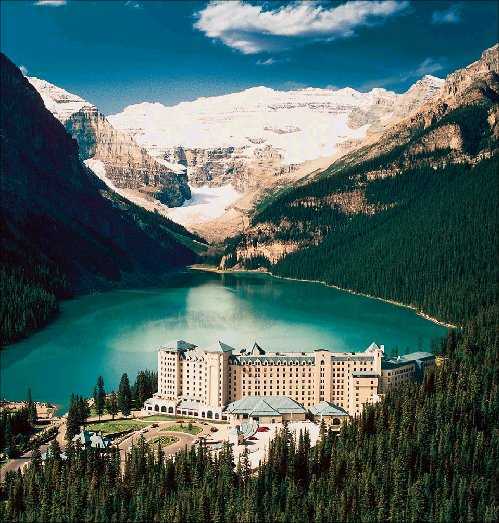 Fairmont is a high end hotel chain, and top tier status in it's loyalty program comes with a lot of perks. A short list would include a free night in one of their hotels (Probably around $300, but could easily be more), two suite upgrades, two room upgrades, $100 in either food or spa certificates, and a bunch of other "Passions" selections that you choose yourself including free rounds of golf, free dinners, and free spa treatments. I'd put a low end value on the extras at about $500 per year, although depending on where you redeem things, it could go much higher. Now I was on the clock. Too good to be true deals don't last long. Last Christmas I got in on a deal where Expedia was (accidentally) giving away free vacations in Las Vegas, but earlier I'd missed out on the $52 flights to Spain because I paused to figure out logistics. The problem is that here, I would be putting a lot more at risk than $52. I did some really quick research and it turned out that Livingsocial is actually a very dependable company. That made me feel a lot more at ease, as I already knew that Fairmont was solid. It seemed that the worst case scenario here would be a cancellation of the deal, and a refund. Still, it was $2,000. Cue my smart friends again. Livingsocial has a deal where if you can get three friends to buy the same deal you're buying, you get yours free. Do you know three people insane enough to chase a deal like this with you? I do. Our foursome was quickly formed and we all placed our orders at a net cost of $1500 each. The deal lasted maybe another hour after we got our orders in. It was scheduled to run for another three days, but somebody realized the mistake and shut things down. In all, 115 of the packages were sold, including a few of the $10,000 ones. Then came the rumors. Every time a mistake is made, the same thing happens. While the companies involved try to figure out what went wrong, and what they need to do about it, everybody who bought in to the deal starts getting all worked up and talking about lawsuits and press campaigns if the deal isn't honored. I'm going to skip over all that ugliness and say that in the end, Livingsocial and Fairmont decided to honor the deal. The end result left me of two minds. On one hand, I wish I'd bought one of these deals for Lori and each of my kids. I don't know if that would have even been allowed (I know Lori is old enough, but I don't know if there was an age restriction on the deal) but can you imagine the benefit the kids would have gotten out of being lifetime platinum members? Not to mention the fact that we could have strung our deals together and stayed five nights in the Presidential suite. The other side though, is that I feel a little bad taking advantage of people's mistakes. I don't know which company messed up or if it was a joint effort, but I really hope it wasn't a "heads will roll" kind of situation. Both companies actually did a really good job of keeping in communication with everybody while things were sorted out (Fairmont had no clue how to make us "Lifetime Platinums" as they don't have anything like that in their system.) and we all walked away with a good impression of both Livingsocial and Fairmont. There, I suppose, is where the benefit from the mistake lies. I'd never heard of Livingsocial before this, but I've bought a couple of their coupons since then, and I'm the first to voice a "You can trust them" when the opportunity arises. Fairmont is doing fairly well off us too. Prior to this deal, I'd stayed at one Fairmont in ten years of traveling, when somebody let me use their "friends and family" rate at the Plaza in New York. So far this year we've spent eight nights at Fairmont hotels, have one more booked, and they've impressed us enough that we always at least check and see if there's a Fairmont wherever we are traveling. So that's how we ended up in the Presidential suite at the Fairmont San Francisco. We always kind of considered the actual night as a throw in to the deal, so in our mind it was a free night in a really nice room. Now that we've gotten to enjoy it, we can turn our thoughts to where we want to spend next years free night. 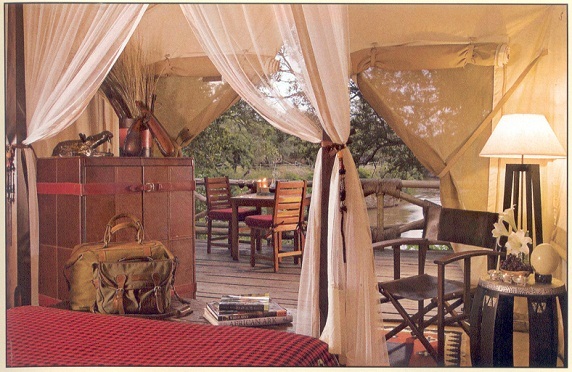 I'm thinking the Safari tents in Kenya, or maybe Monte Carlo. Lori would love to stay at the Savoy in London, or perhaps Cairo. The girls just want to go back to Hawaii, and the boy, well, he still doesn't want to leave his X-box or his room. Probably just as well I didn't buy him a package.